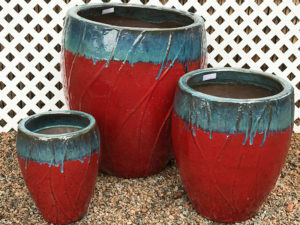 White House Pottery’s glazed pottery selection is one of the Southeast’s largest! 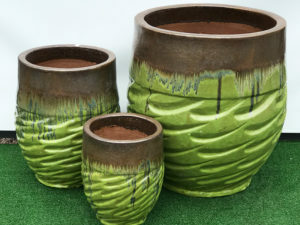 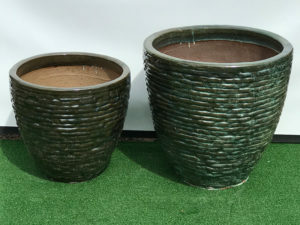 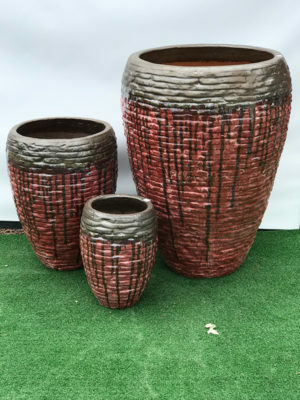 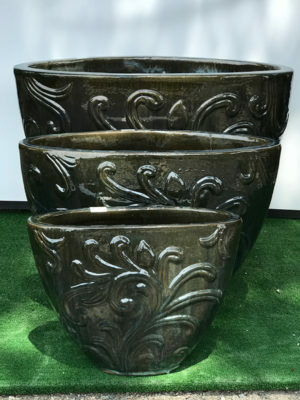 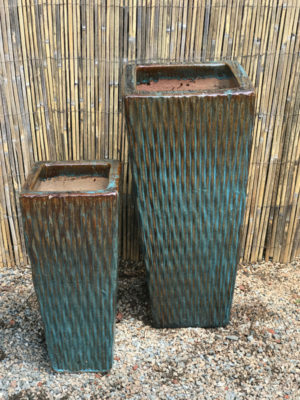 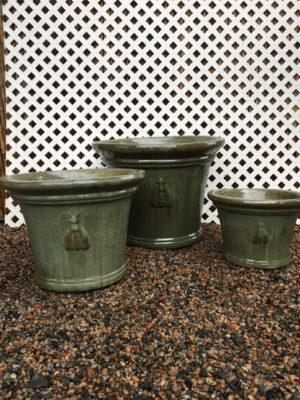 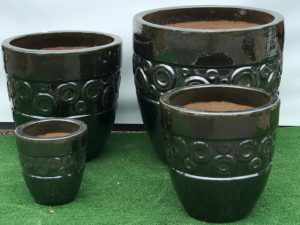 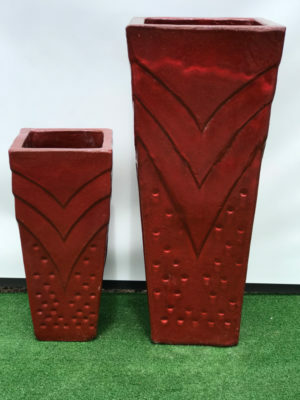 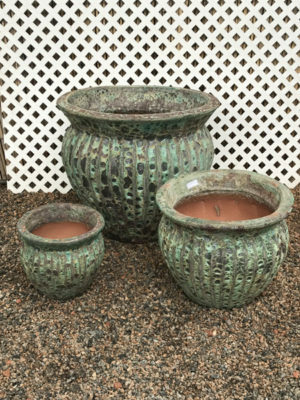 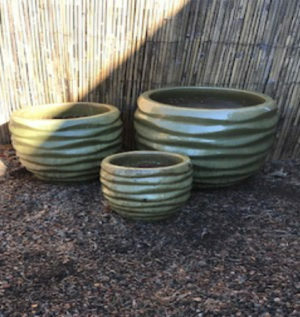 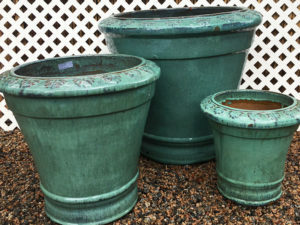 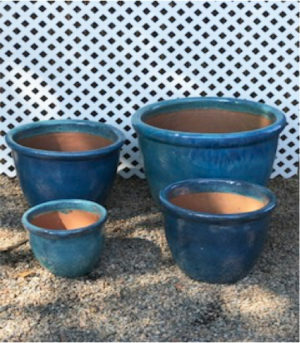 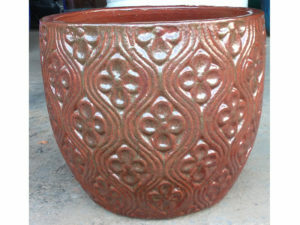 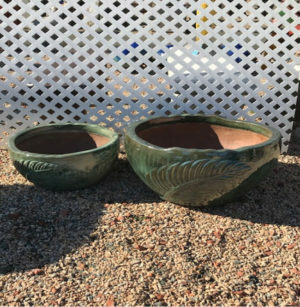 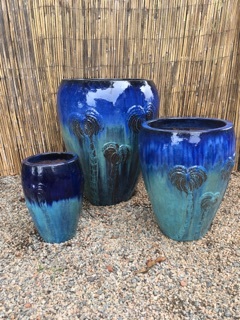 Our pottery comes in a variety of shapes, heights, designs and colors. 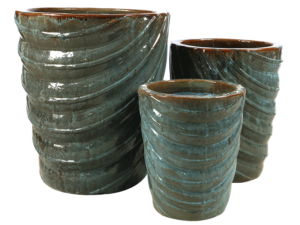 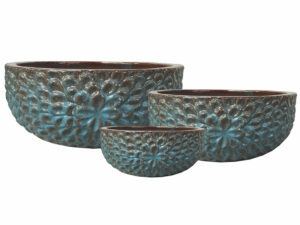 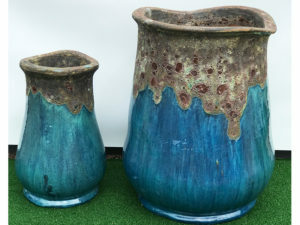 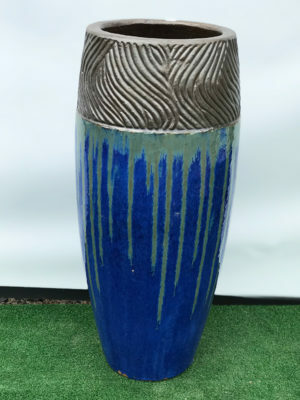 View our most popular glazed pottery items by clicking an image below.